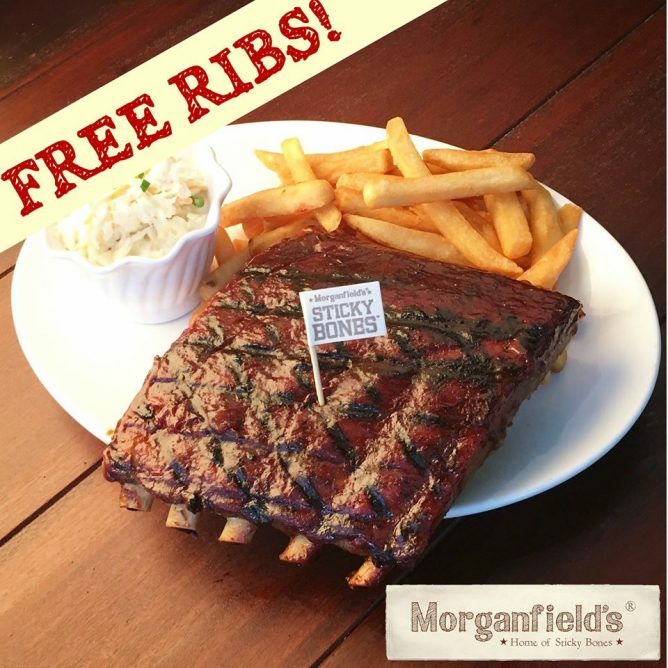 If you love ribs, dun miss this give-away by Morganfield's! Morganfield's is celebrating 4 years of serving Singapore the best ribs in town! 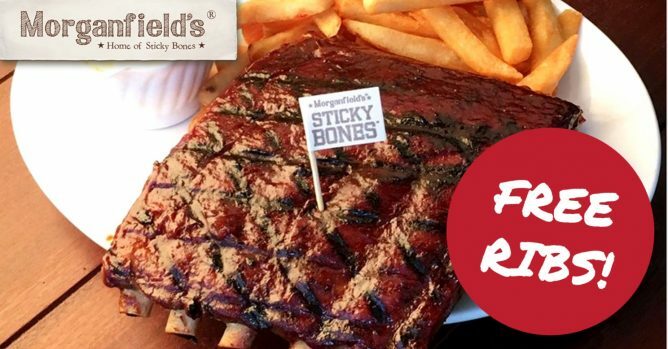 They will be giving the first 200 lucky dine-in guests a FREE half slab of their signature Hickory BBQ Sticky Bones this Saturday, 17th September, starting from 11am @ Morganfield's Vivocity!